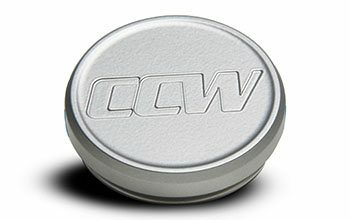 The CCW SP551 shares a striking resemblance to the 5 Spoke SP550 but what separates the two is the SP551's milled channels in the surface of each spoke. 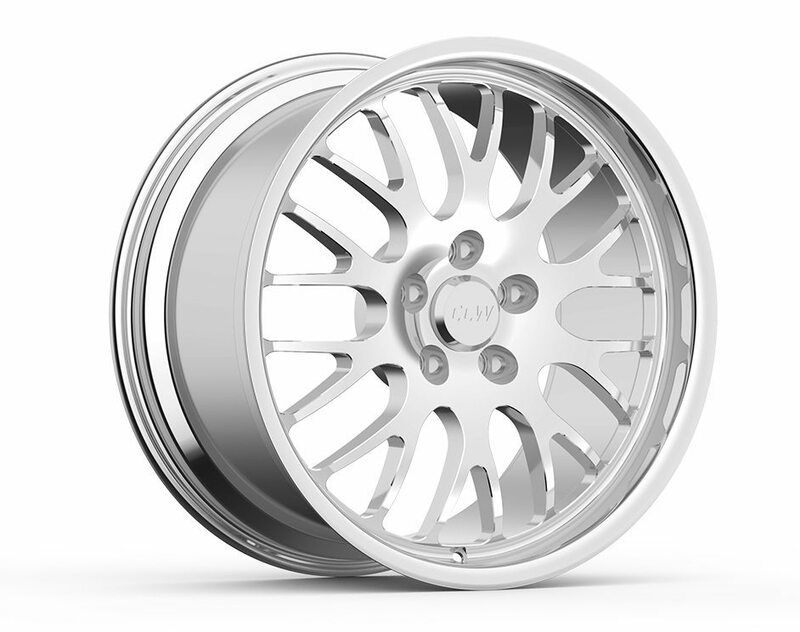 Creating both an aesthetically pleasing design while removing material further lightening the forged wheel. 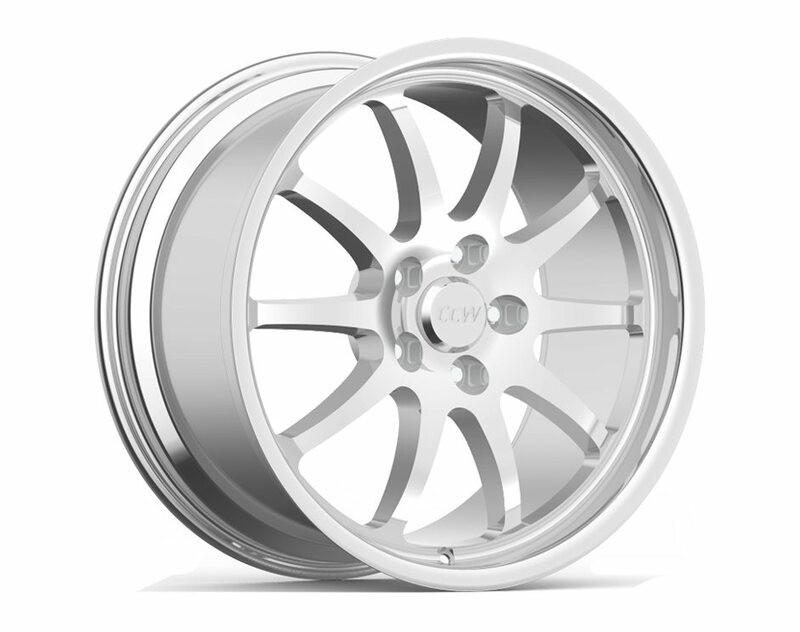 Monoblock construction has definite advantages. 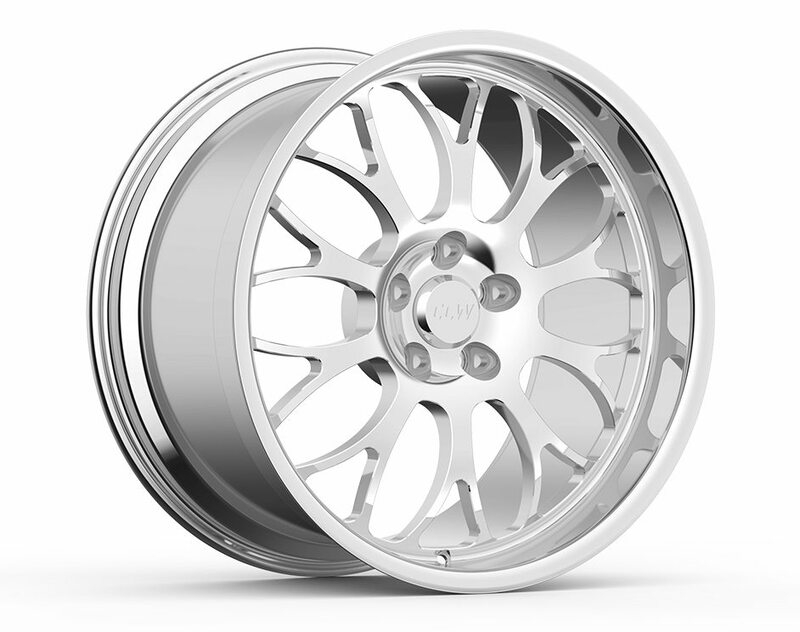 Forged from 6061-T6 aluminum, the SP Series features superior balance because of monoblock’s extremely low radial runout factor. 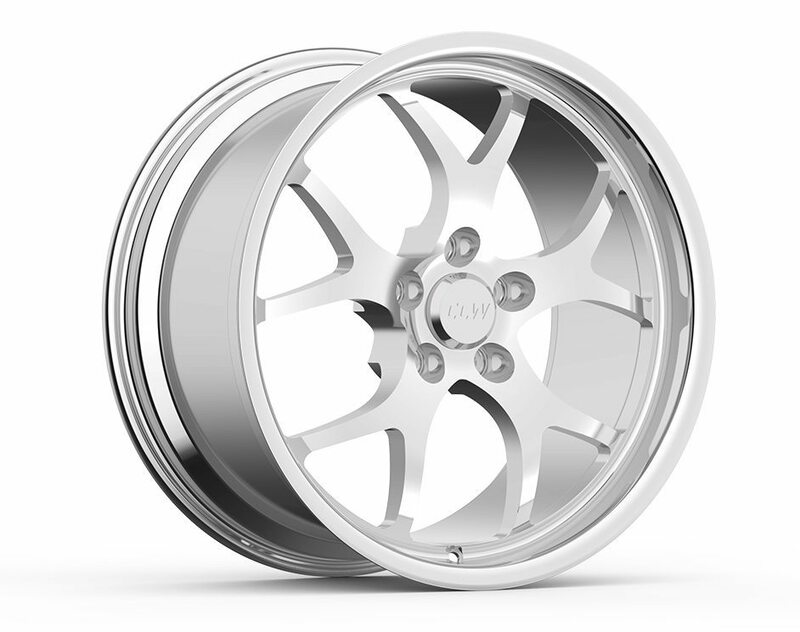 These 100% machined wheels are held to exacting tolerances. Lack of seams and joints means a leak-proof, true wheels for thousands and thousands of miles. 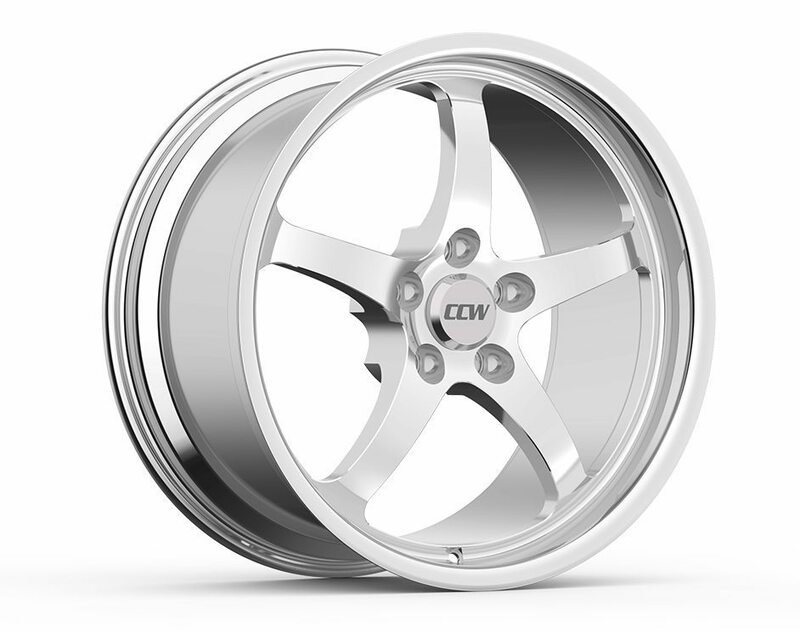 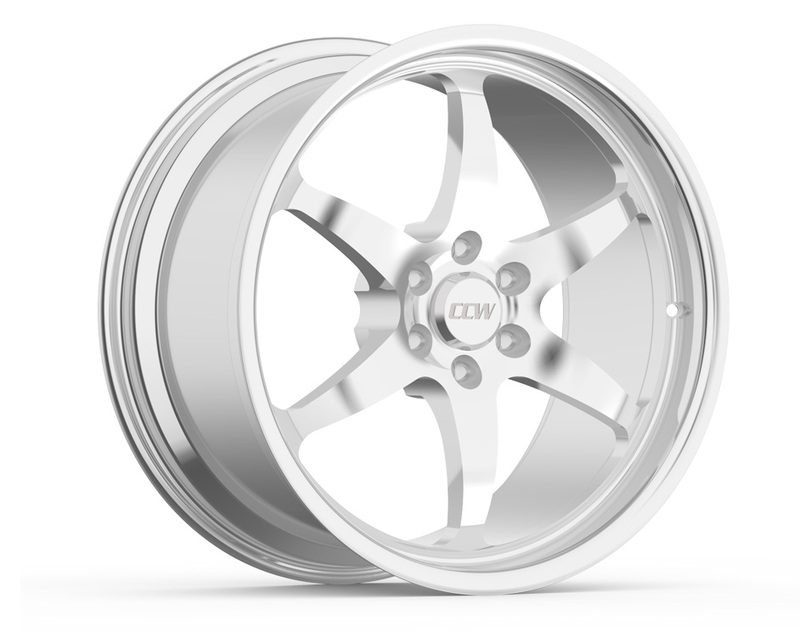 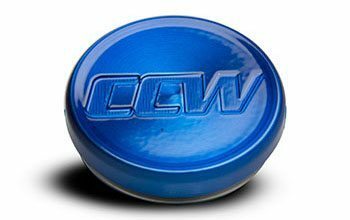 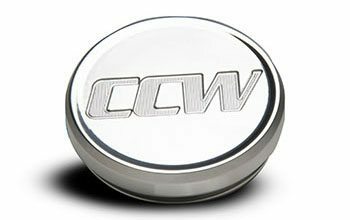 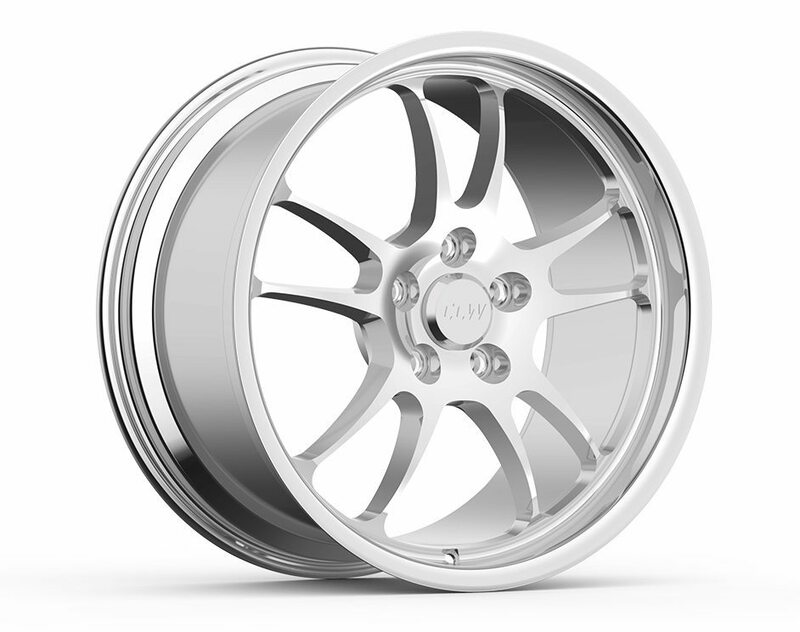 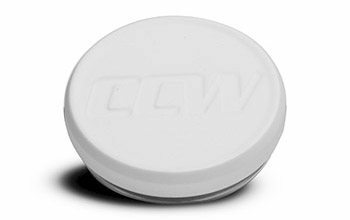 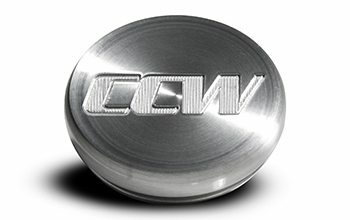 Available in 18”, 19” and 20” diameters and can be ordered in all CCW custom finish options.